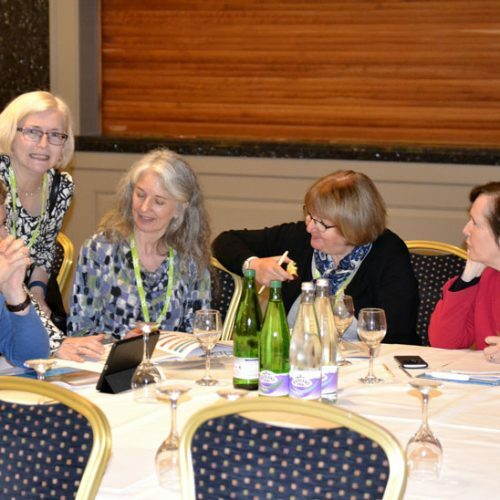 The Chartered Institute of Library and Information Professionals in Scotland (CILIPS) work in partnership with our affiliate UK body, CILIP. 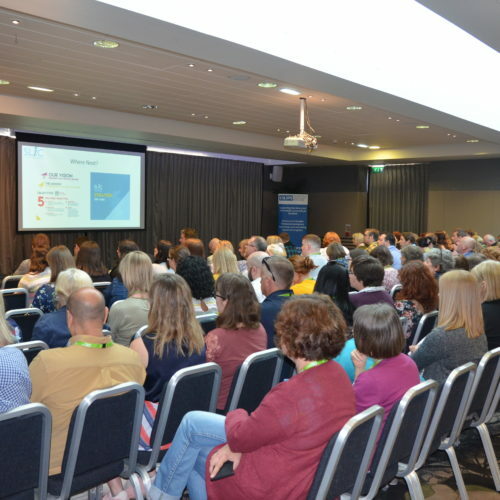 CILIP is the leading professional body for librarians, information specialists and knowledge managers, with members in the UK and internationally. 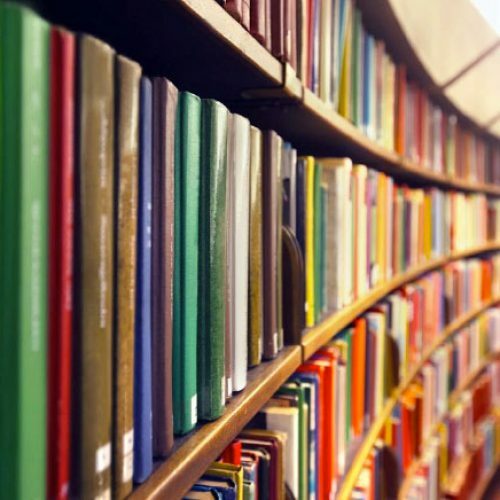 We advocate the value of library and information professionals’ skills to society and to support members of CILIP in Scotland in attaining and retaining professional qualifications. 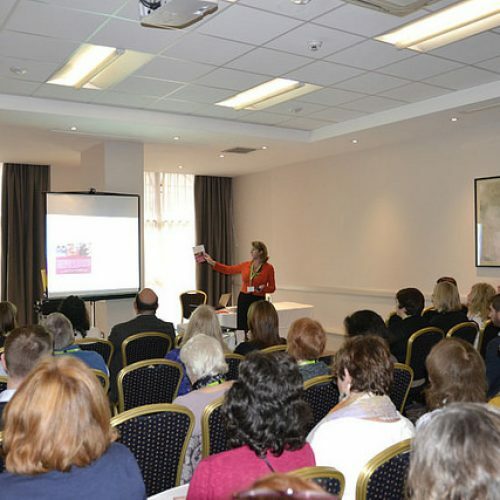 We organise training and development opportunities for our members including a two day Annual Conference in June and other one day events. We operate a professional development fund to which our members can apply for support and assistance with career development opportunities. We manage an annual award process for Scotland’s Library and Information Professional of the Year. We award Honorary Membership for outstanding contribution to the advancement of library and information services. Each year CILIPS awards medals for achievement to a student from Robert Gordon University and Strathclyde University nominated by their institution. CILIPS (formerly Scottish Library Association) was set up in 1908 and affiliated with CILIP (Library Association) in 1931, retaining its own constitution and separate governance arrangements. We are a registered Scottish Charitable Incorporated Organisation based in Glasgow city centre. Our work is overseen by a Trustee Board (the governing body for our charity) who set the vision, mission and values. Our activities are delivered at grassroots level through our network of branches. To work with relevant Scottish organisations and CILIP to set, maintain and promote standards of excellence in the creation, management, exploitation and sharing of information and knowledge resources in Scotland. Various archive material such as annual reports and journals are held within the CILIPS office. Please e mail admin@cilips.org.uk for more details.